SkyBox Labs Monthly – May 2017 | TASTEE Tournament Finalists Announced + We’re Hiring! This month we shine a light on three of our top TASTEE: Lethal Tactics players, Age of Empires II HD updates, and our studio’s expansion! 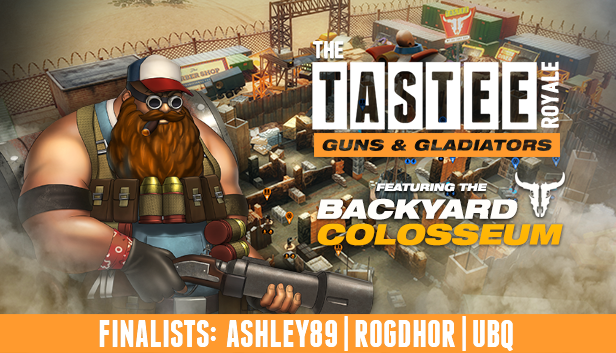 ashley89 – a newcomer to the TASTEE tournaments. ashley89 can regularly be seen at the top of our monthly leaderboards. Rogdhor – our Daily Mission Deadliest champ, and writer of some of the best and most in-depth TASTEE guides. ubq – the first TASTEE tournament champion! Can ubq defend his record and remain the only person to own a TASTEE trophy? These are three of the best TASTEE: Lethal Tactics players we’ve ever seen, and we can’t wait to see who comes out on top. If you want to see how they made it here, watch us review their past matches on twitch.tv/skyboxlabs. 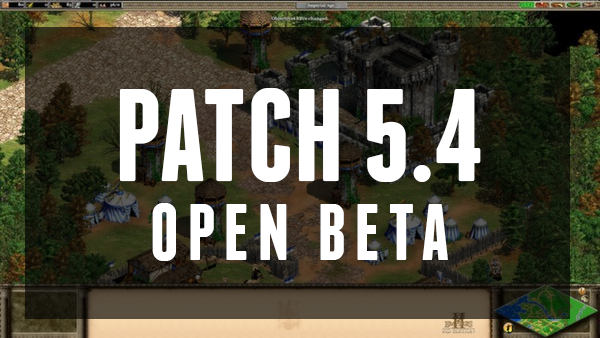 Age of Empires II HD Patch 5.4 Open Beta Now Available! Patch 5.4 is ready for Open Beta! Thank you for your ongoing feedback and support as we strive to improve the quality of this game! In this Open Beta we have addressed two desyncs involving missed updates to the players World Time, improved the user experience for a rare memory crash and fixed a handful of community concerns. We look forward to hearing your feedback and we will continue to monitor the forums and this discussion thread! 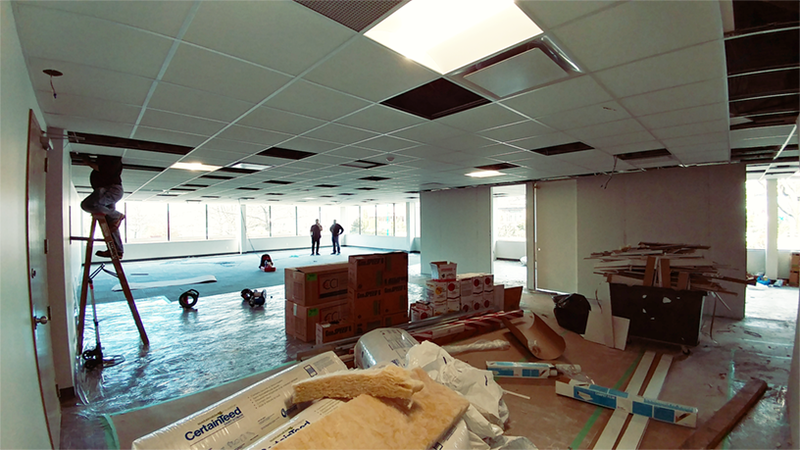 It’s been getting a little cozy here at the SkyBox Labs office, so we’ve decided to expand into the space next door. Here’s the “before” photo! We’ll be posting the “after” pics on our Instagram in the near future. Now we have room to stretch our legs and we also have more seats to fill. If you know of anyone looking to work on great games, we’re always looking for talented people to join our growing team! We currently have a number of art and engineering positions open.